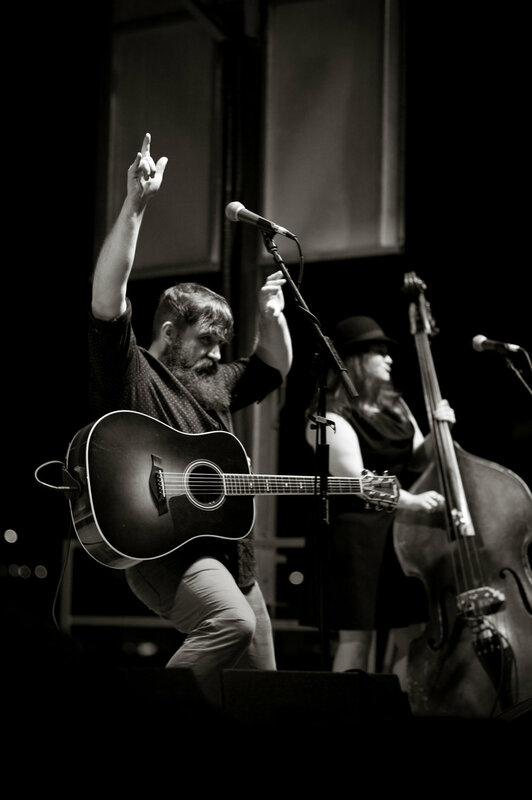 Kent, Ohio's David Mayfield Parade Headlined FestivALT, part of the FestivALL Preview Weekend. City streets were closed down and the arts take over. Photos by Michelle Waters. This weekend, Charleston is kicking off FestivALL-10 days of music, performance, artwork and partying. I got to check out the teaser weekend last month, and had a great time. FestivALL is like that, but a hundred times better, and it just keeps going. Here's a few photos from the teaser weekend. Be sure you check out the real thing, for yourself. Louisiana's Seratones bring fantastic energy to every performance they do. They lit up the night for FestivALT. Huntington, WV's The M.F.B. were the perfect choice to kickstart the party for FestivALL/FestivALT. 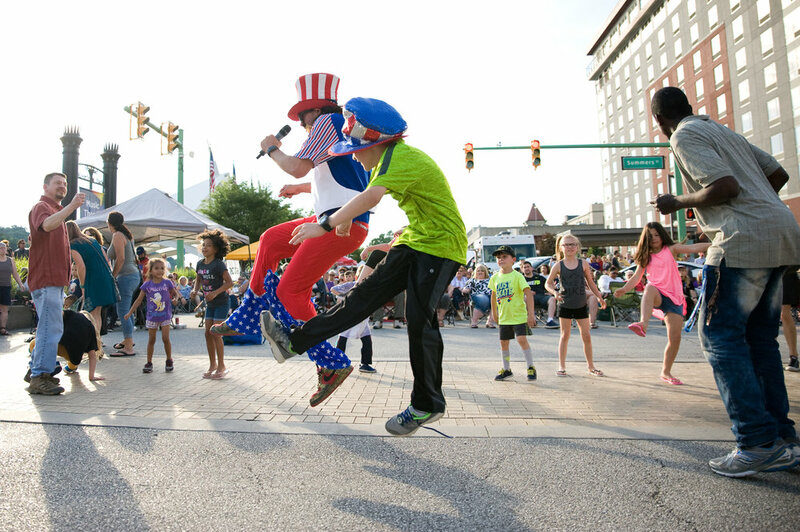 And those of us in the Parkersburg/Marietta area, make sure you check out the coolest weekend in the MOV at Parkersburg City Park: The Mid-Ohio Valley Multi-Cultural Festival. It kicks off, today. Photos from the MCF coming, soon!